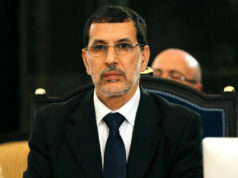 aRabat - King Mohammed VI has officially appointed on Wednesday afternoon new government headed by Saad Eddine Othmani. 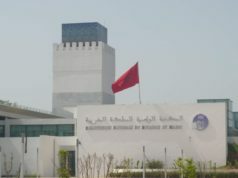 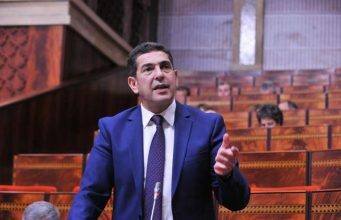 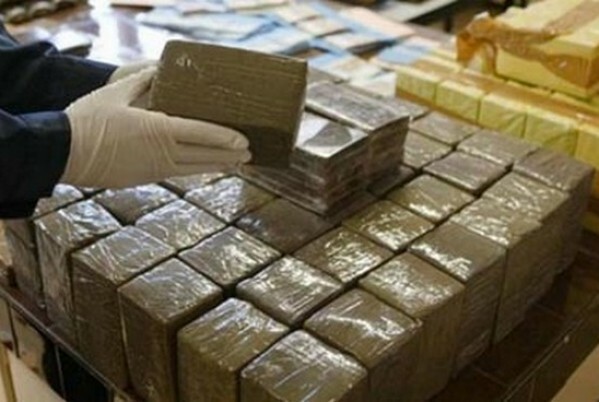 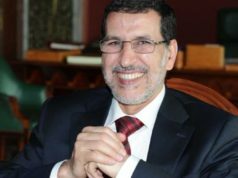 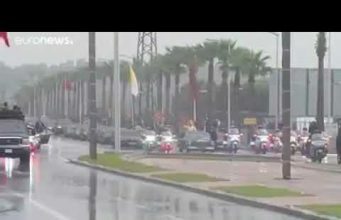 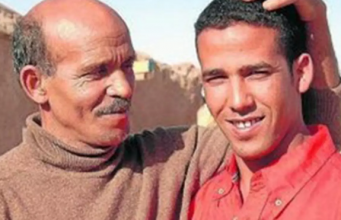 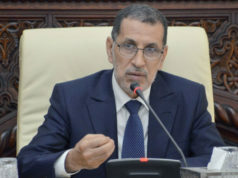 aRabat – King Mohammed VI has officially appointed on Wednesday afternoon new government headed by Saad Eddine Othmani. 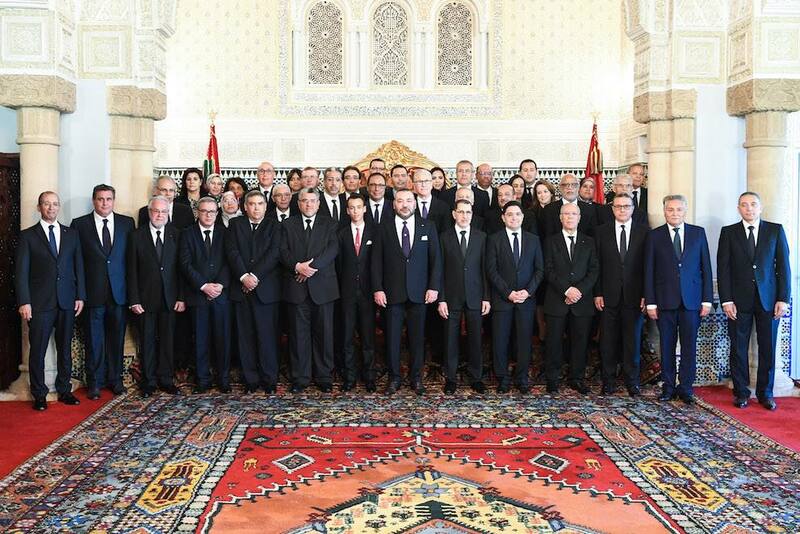 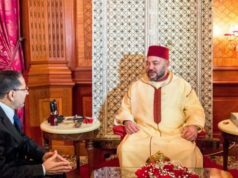 Accompanied by his son Moulay Hassan, the King received the members of the new government at Rabat’s Royale Palace.